Of course, I’ll be reading it on the Kindle, though. Dorian prays like a Roman with her eyes on fire. 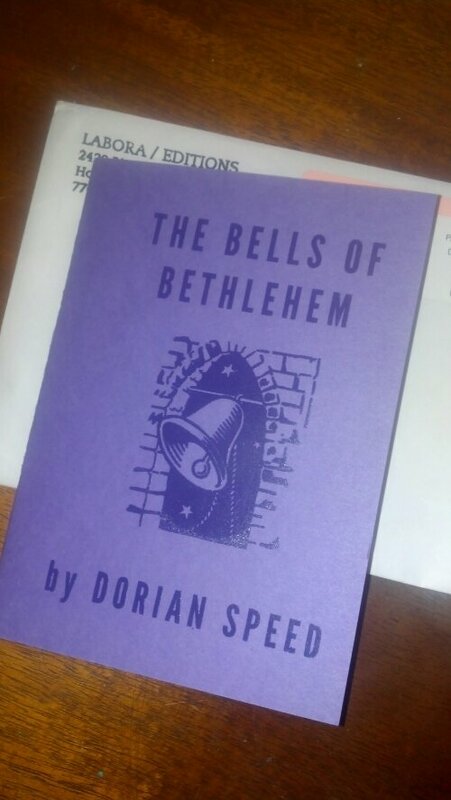 Just looking at this lovely Dorian Speed / Labora Editions collaboration, and at the Walker Percy autograph in the previous post, is enough to make me all misty-eyed, apparently.